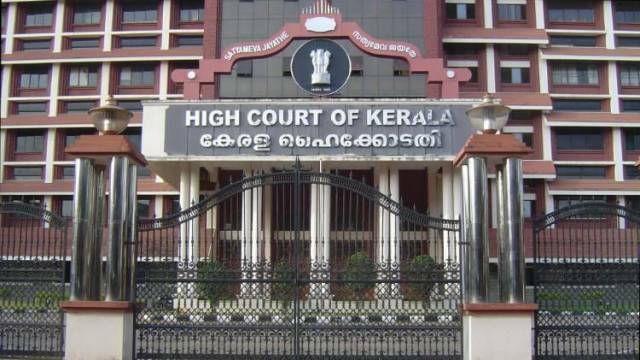 Kerala High Court has invited online applications from qualified Indian Citizens for temporary appointment as Research Assistant on 21 Posts for the High Court of Kerala. Interested candidates are advised to visit the official website to download the official notification and check all important details including Important dates, Eligibility Criteria, Application Fee, Selection process etc. Eligible Candidates are required to apply only 'ONLINE'. Candidates are advised to visit the official website to download the official notification and then follow the on-screen instructions. Selection will be based on viva-voice. Graduate in Law, further advised to read the detailed notification.